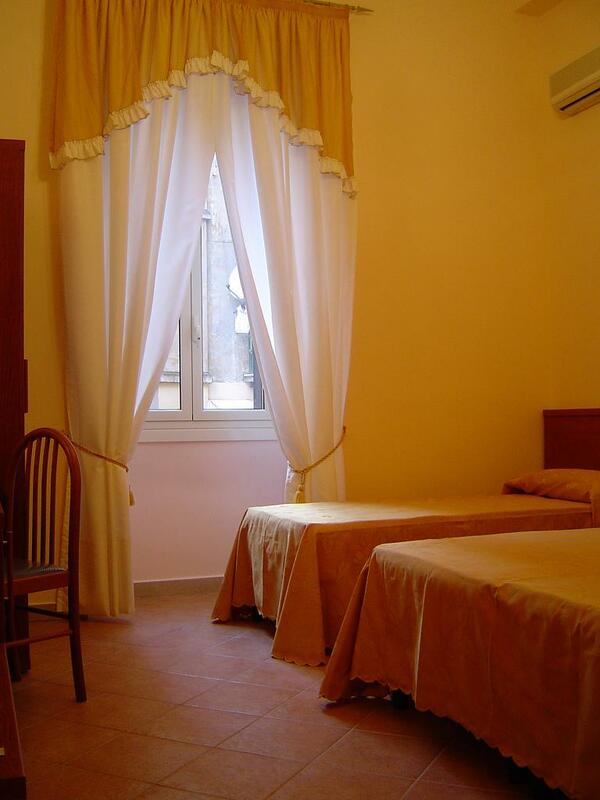 The Principe Guesthouse', is a beautiful structure located in the middle of the historical center of Rome, near the Collosseum. Thanks to the stragetic position, the principale place of the historical center are all very easy to reach by walking or with the public trasportation. 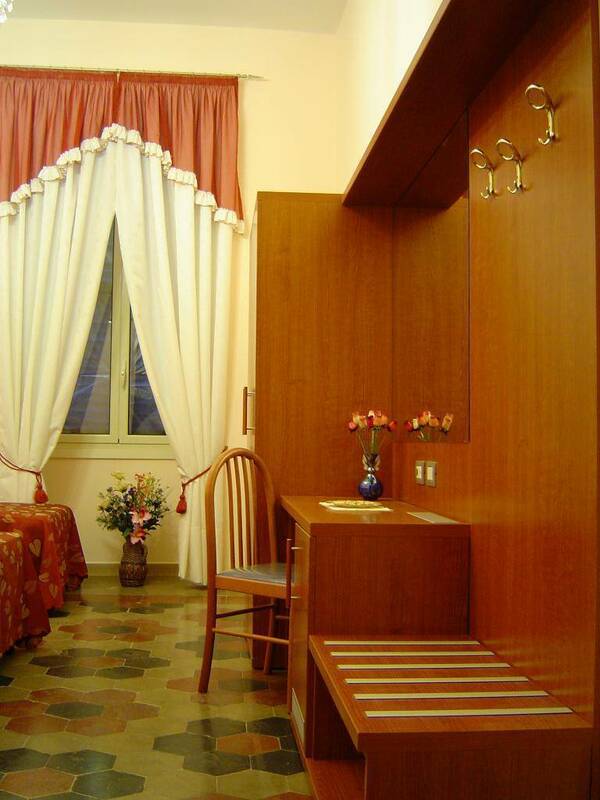 The B&B gives modern comfort and offers a courteous service to spend a pleasant and unforgettable stay in the most beautiful city of the world. Important Note: we don't acept check-in after 10:00 pm. 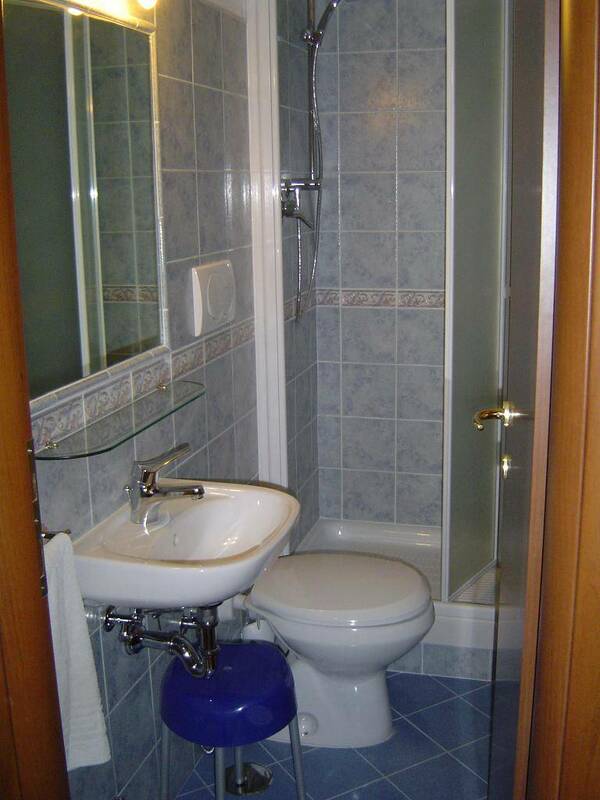 All rooms have a private bathroom, Wi-fi, TV and air conditioned on request. Payment due in cash upon arrival. 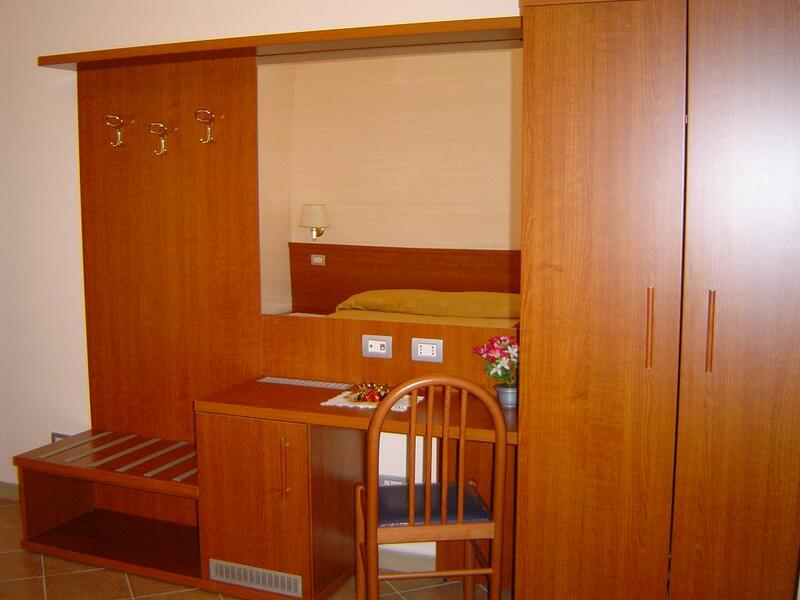 For the booking it is necessary to send an equivalent advance to the cost of a night. It is possible to cancel 96 hours before your arrival otherwise you will pay the first night stay from your credit card details. 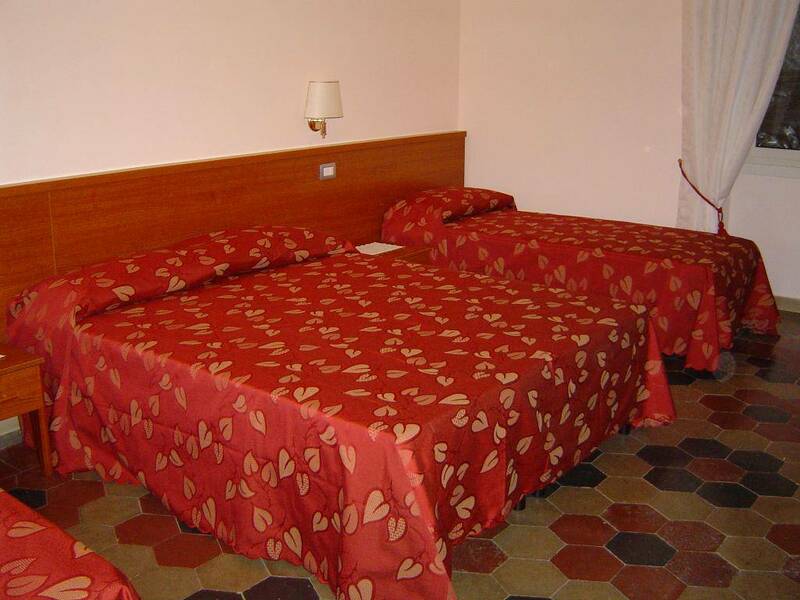 Take Via Giobertini and go straight, then take the second of the left and you will find Via Principe Amedeo and we stay on the street number 148. By train: the Principe is near than less than 100mt from Termini Railway Station at Via Principe Amedeo, n. 148 int. 8 and it`s very easily to find by walking. From Airport: the International Airport of Rome Fiumicino'Leonardo Da Vinci' is connected to the city by motorway or by railway service 'Leonardo Express' which leave in 'Termini Station' direction every 30 minutes. By car: the Principe can be reached from any point of the 'Grande Raccordo Annullare' (G. R. A.) and from motorway that leads to the city center. 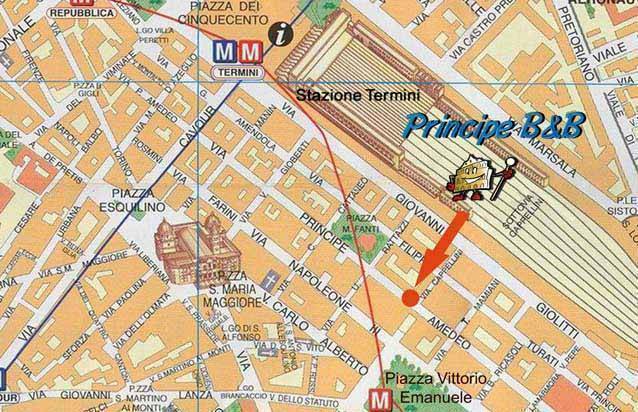 Then follow the street signals to Termini Station and reach us at Via Principe Amedeo, n. 148.